Respect other players. Be kind when creating and editing with others. Discriminatory language, hate speech, threats, spam, and other forms of harassment or illegal behavior will not be tolerated. If you see players not respecting the Fortnite Creative code, please reach out to us in-game via the report a player button or by contacting player support . We will investigate all feedback and take action if or when necessary. 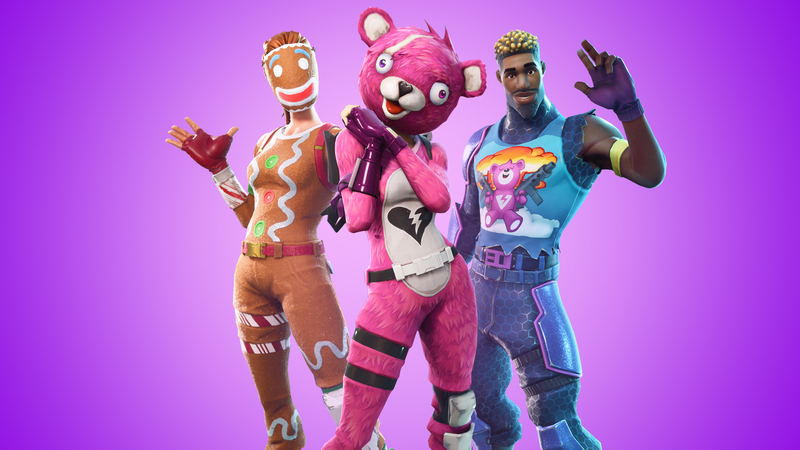 The Fortnite Creative code is not final and will change over time, so make sure you check back regularly to stay up to date. “But, I didn’t know…” is not a valid excuse, and honestly a pretty bad one. We’re all here to have fun and enjoy the world of Fortnite! Engage in hate speech, threats, harassment, discriminatory or illegal behavior. Create or display any pornographic content. Violate any copyright, trademark, or other intellectual property rights of Epic Games or anyone else. Promote or engage in betting or gambling on any game mode. Perform action which, in the sole and exclusive judgment of Epic Games, defrauds the game or any other player.